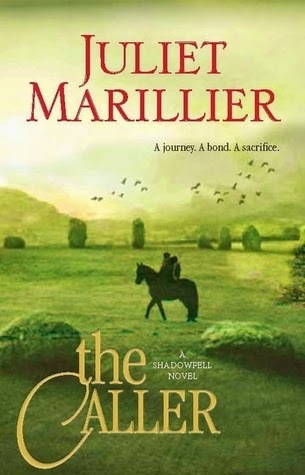 This week I am waiting on The Caller by Juliet Marillier, book 3 of the Shadowfell series. 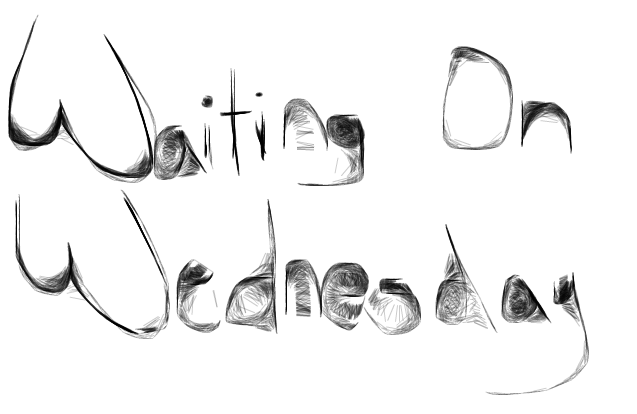 Why am I waiting? 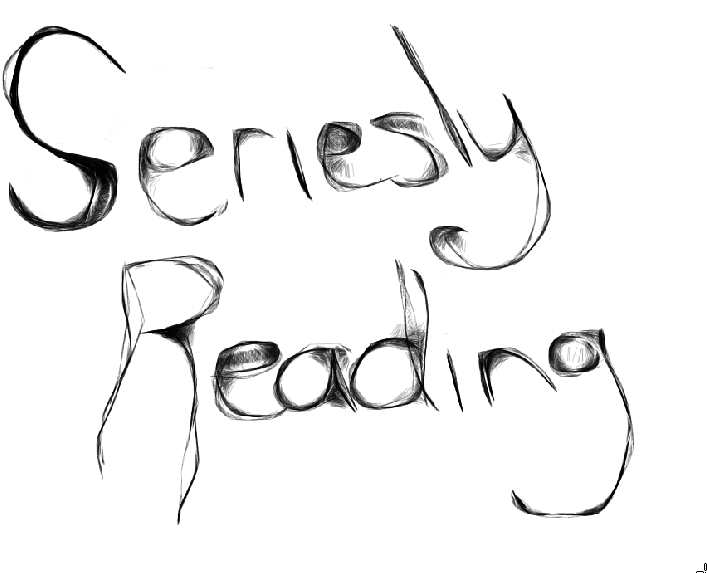 As always I am just waiting for a series to finish so I can't start reading it. This is one I'm waiting on as well. I really have enjoyed the series so far, but I think this last book is going to be more driven and I'm looking forward to it! Thanks for stopping by my WOW!